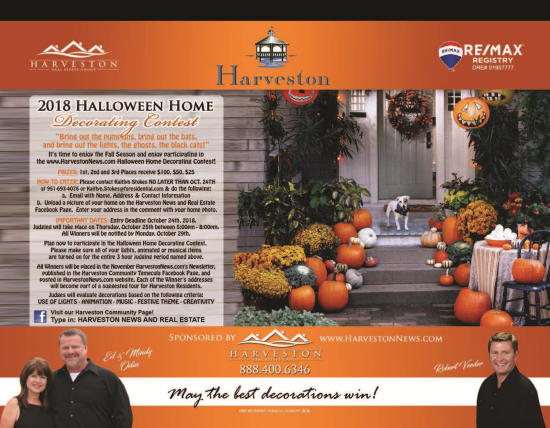 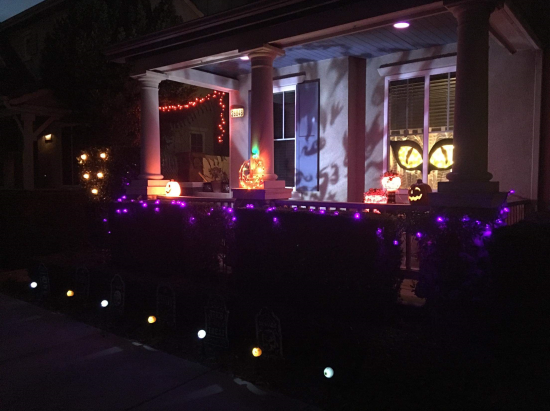 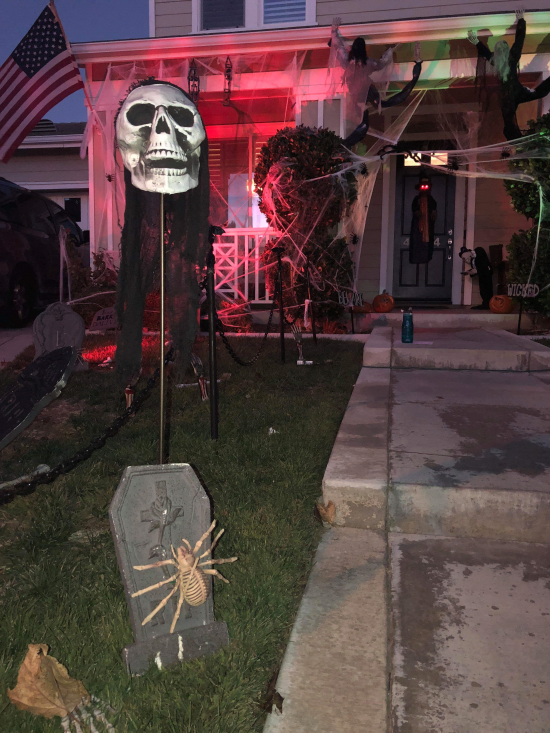 Thank you to all Harveston Lake neighbors who participated in the Harveston News and Real Estate Group, RE/MAX REGISTRY, Halloween Home Decorating Contest. 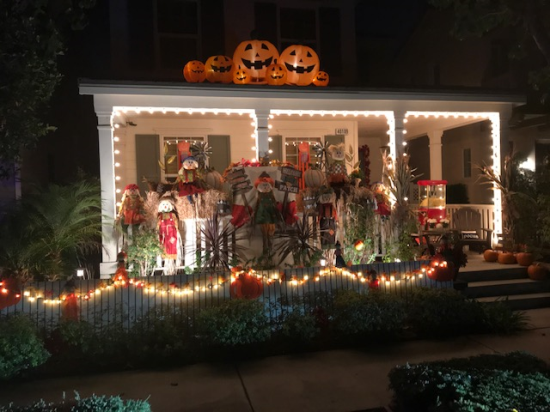 Below, is a recommended tour list of homes that participated. 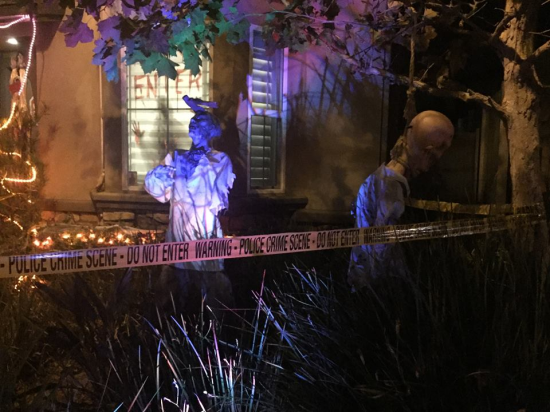 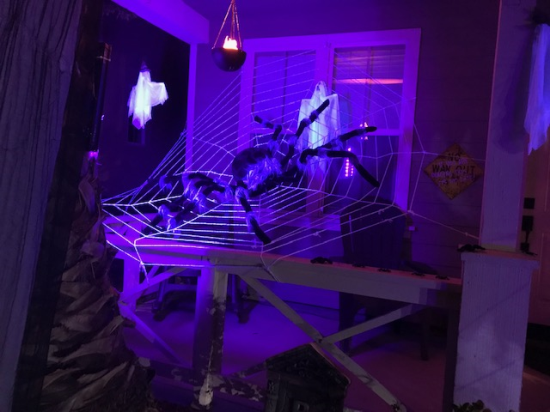 Here are the winners of the 2017 Halloween Decorating Contest. 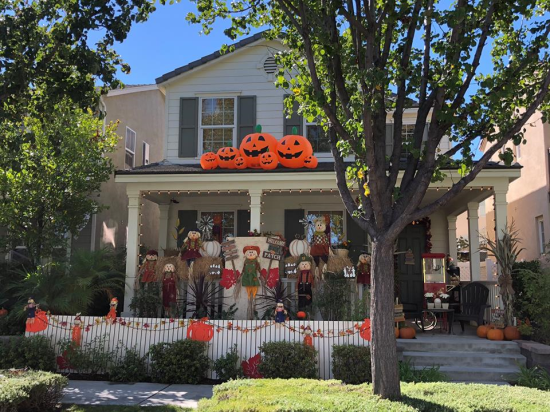 The Messer Family at 27466 Blackstone Rd. 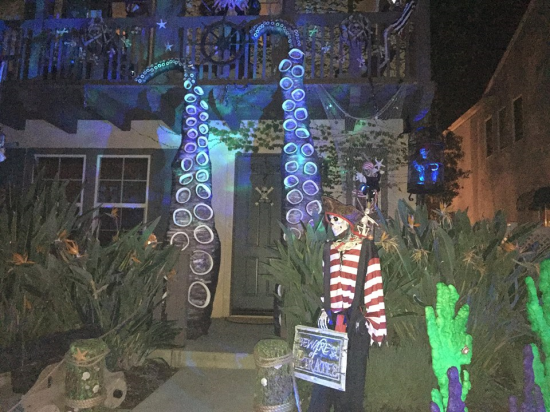 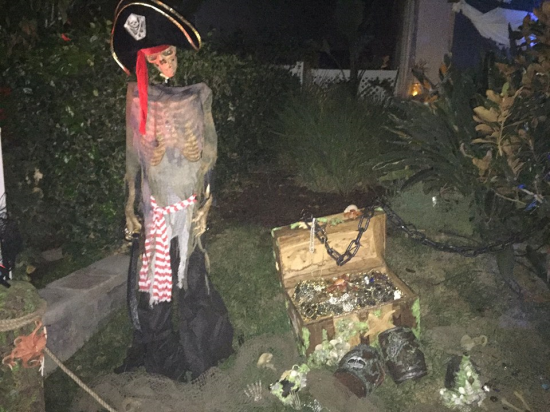 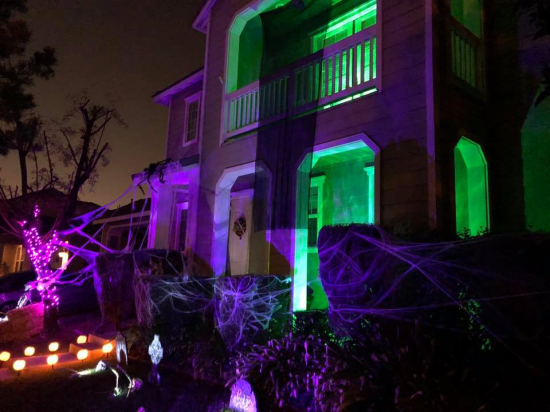 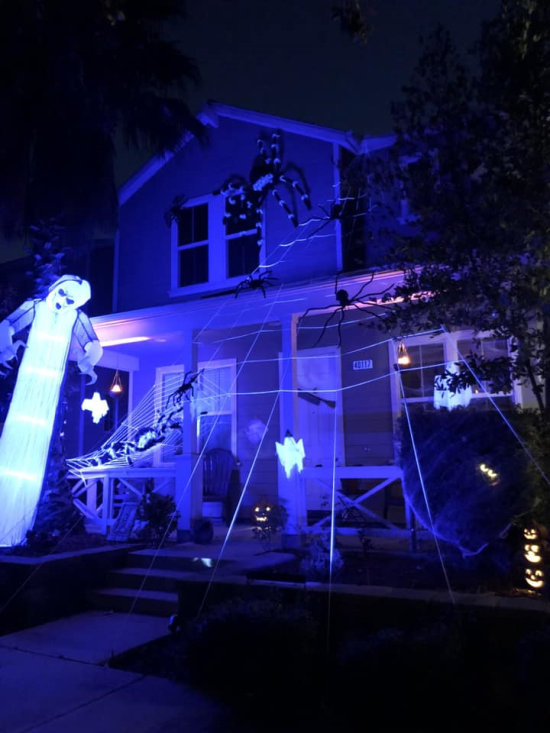 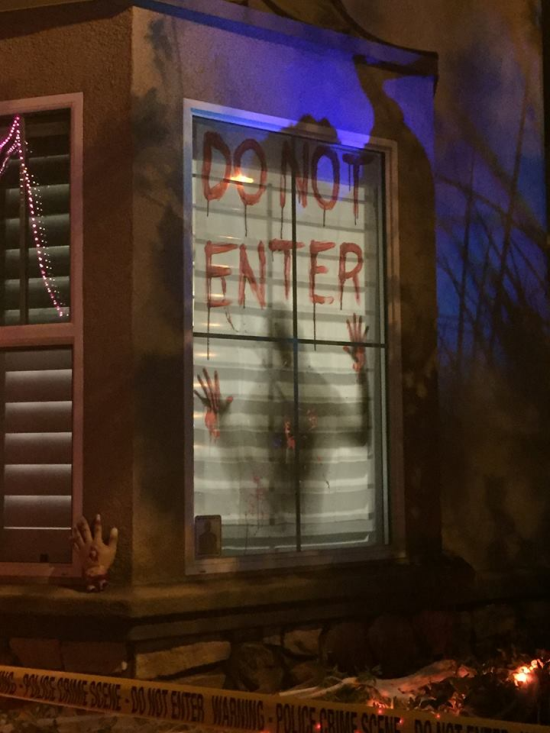 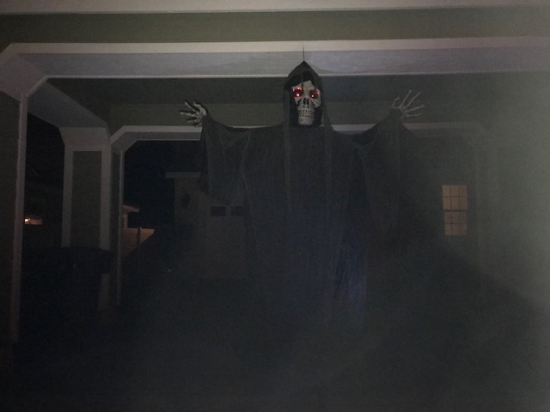 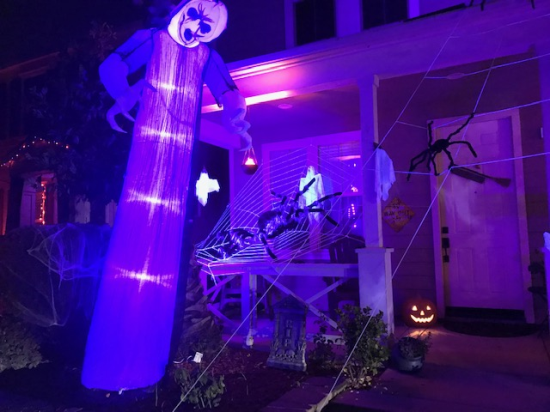 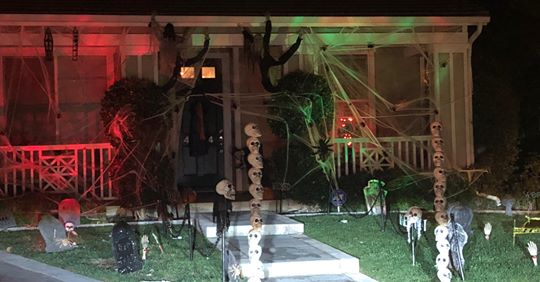 won for "spookiest home"
The Mosteller Family at 40205 Balboa won for "most creative". 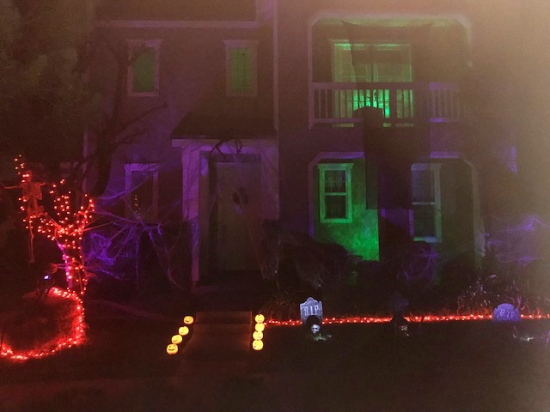 The Clark Family at 40146 Gallatin Ct. won for "Best Effects"